The Black Mountain Cub Crawl fundraiser for the Okanagan Boys and Girls Club, presented by Rebellious Unicorns Production Company Inc. and Results 4 Life Fitness Inc. returns to Kelowna. 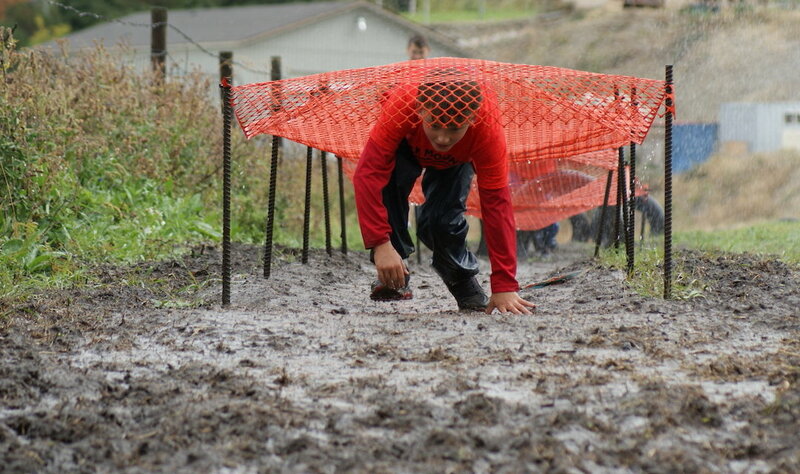 This family-friendly event encourages youth ages 6-14 to give it their all in a fun and exciting muddy obstacle course. 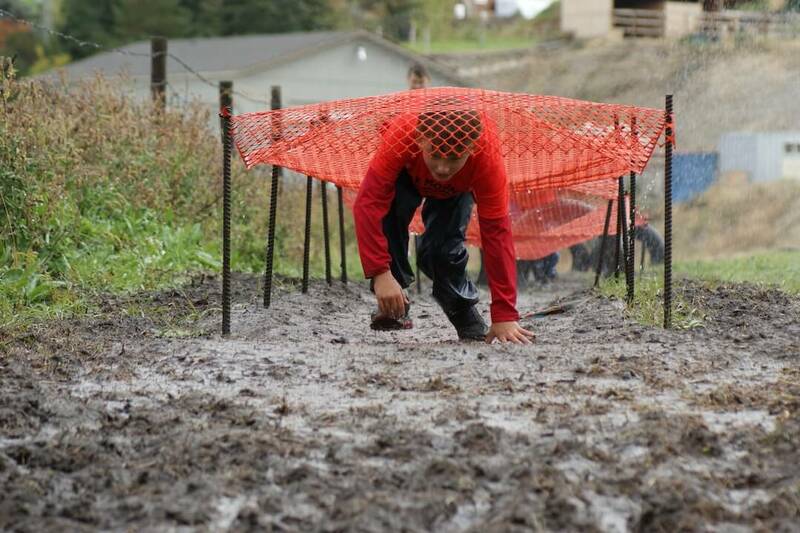 “Being obsessed with obstacle races myself, I wanted to create a welcoming, fun and muddy course with our youth. My goal is to provide an uninhibiting physical challenge for all fitness levels, which will hopefully inspire participants to continue enjoying all aspects of outdoor fitness," says Rhonda Laturnus, founder of Results 4 Life Fitness Inc.
“The actual event is helping kids experience physical activity in a very fun way and the efforts they put into fundraising prior to the event helps them learn how important giving back is. It’s amazing to see kids working so hard to help other kids in their community," adds Richelle Leckey, Communication Engagement Coordinator with Okanagan Boys and Girls Club.